We live crowded lives in a chaotic world. Christmas can come and go with little thought of celebrating our Christ. But, when we invite Jesus in, He resides in us and renews our lives. 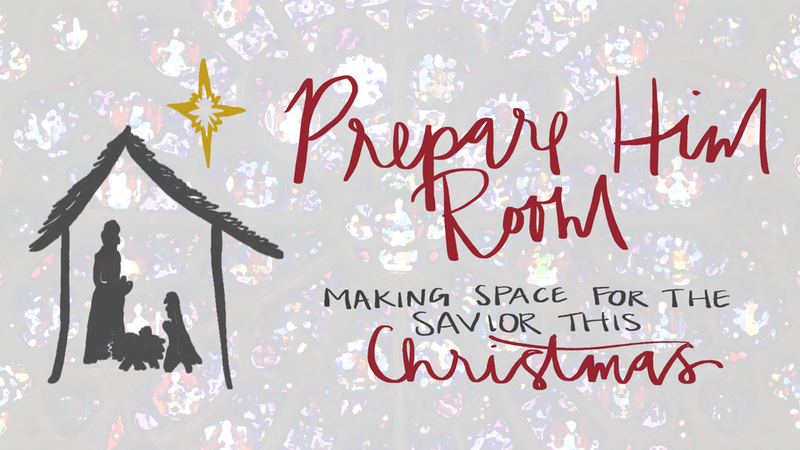 In this series, we make room for Jesus and discover the real meaning of the Advent Season.